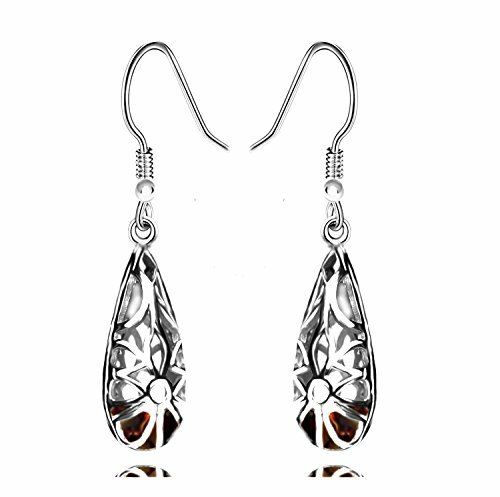 The best fashion earrings on line so that many seller copy it ,we now add the blue cubic zirconia and brown for it ,let it more fashion. 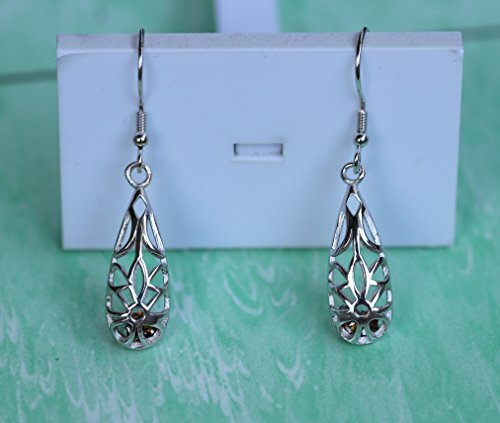 1) Long:2.5 inches.Traditional style with fashion emlement earrings with good price. it worth you own one for conformt wear. 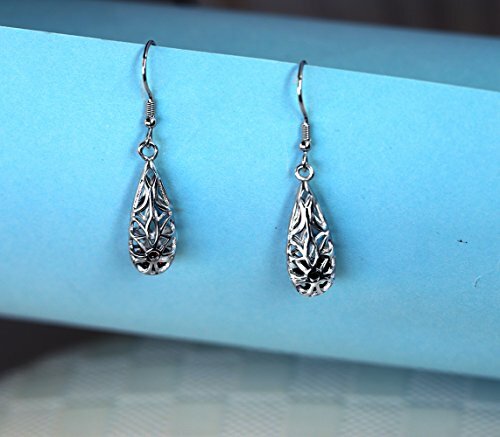 2)925 sterling silver hooks with 18k white gold plate, beauty and healthy.the body is 18k white gold plate bronze,good process for finished. 3)Waterdrop is the nature shape which will never out. 4)The inside blue cubic zirconia is the seller point ,let the whole earrings look very special. 5)Any occassion is available, for girls, teens daily wear is ok. If you have any questions about this product by Politeny, contact us by completing and submitting the form below. If you are looking for a specif part number, please include it with your message.